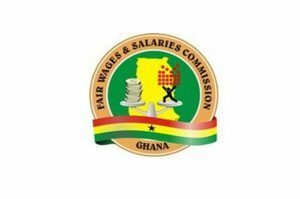 The spokesperson for the concerned staff of the Fair Wages and Salaries Commission, Emmanuel Nutsugah, in an earlier interview with Citi News said, things are generally tough for their members hence the decision. “We’ll let the board look at it, perhaps in the board’s own wisdom, it may be passed on to an independent commission and finally, it will go Finance…. provided that we cannot migrate ourselves, the minister in his own wisdom may appoint an independent body to see to the migration,” he said in a Citi News interview. The post Stakeholders to meet today over agitation by Fair Wages staff appeared first on Citi Newsroom.